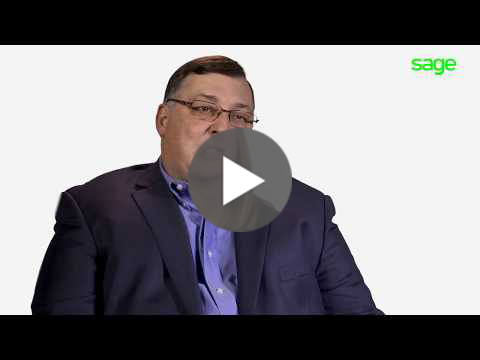 Service Performance Insight (SPI) study shows that with the right financial maturity, services organizations can increase their Profit by up to 30%. 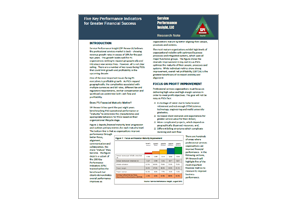 Many Professional Services Organizations use generic KPIs that have either been inherited from past leaders or don’t offer a clear path to improvement. You could be leaking away revenue but if you’re looking at the wrong KPIs you may never see it or determine how to stop it. 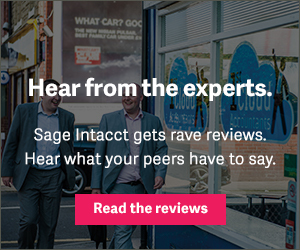 Through years of research, SPI has analyzed and identified the profit-centric measures that are highly correlated with financial success in professional services, and Sage Intacct is sharing them with you. 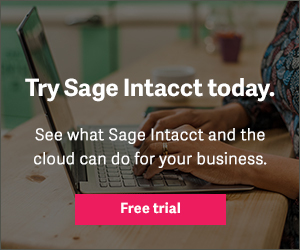 Project accounting with Sage Intacct makes for better profit margins! 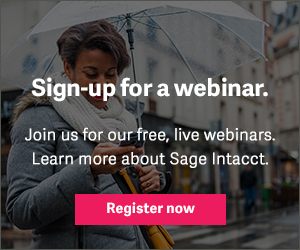 Learn the 5 KPIs for Greater Financial Success.